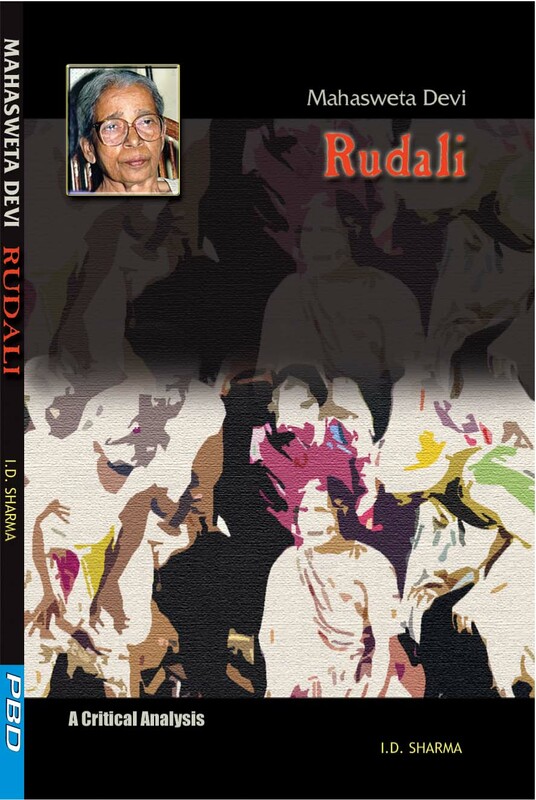 Rudali by Mahasweta Devi is a powerful indictment of the socio-economic system in India. It also comes as an attack on the vestiges of feudalism in rural India. It is ironical that in India, woman is regarded as a representation of Goddess yet she is exploited and margnalised by the upper-classes. Rudali records the transformation of Sanichiri and her empowerment. 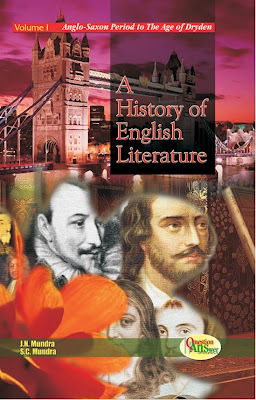 Different aspects of this great literary work are presented here to provide a broader perspective of the text.